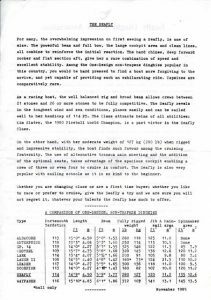 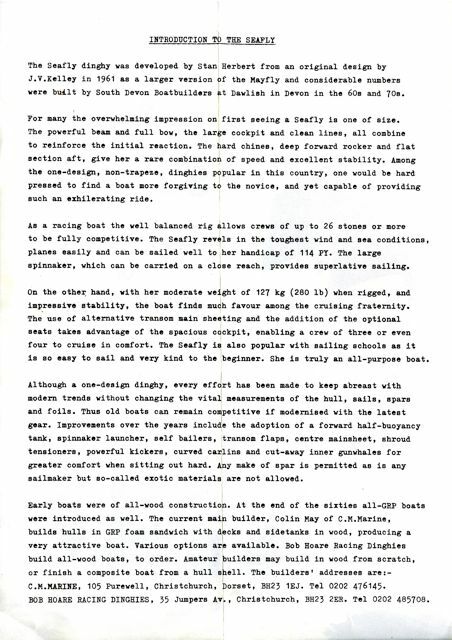 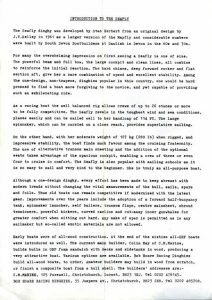 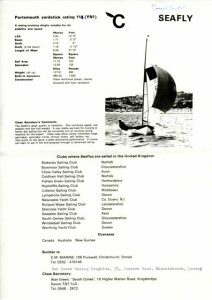 London Boat Show: In the 1960’s both South Devon Boatbuilders and Moores of Wroxham exhibited the Seafly at the “National Boat Show” held annually in January at the Earls Court Exhibition Centre, London. 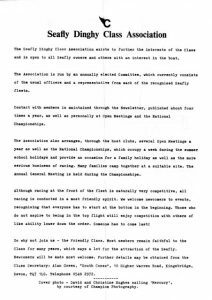 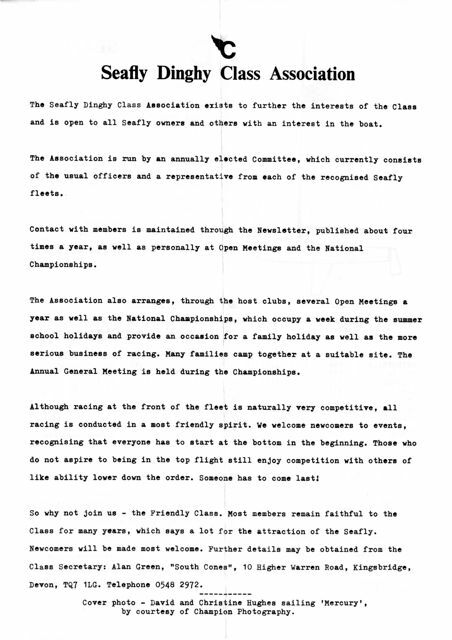 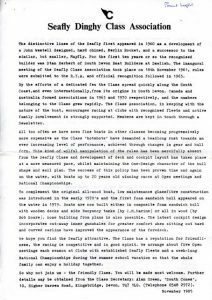 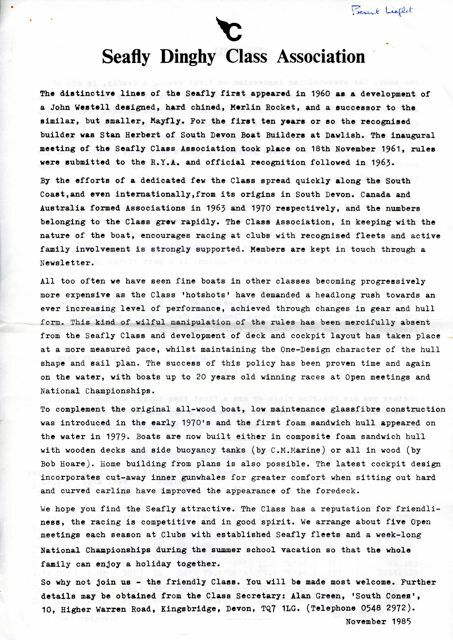 The show was also a venue for Class Association “get togethers”. 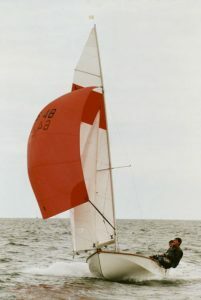 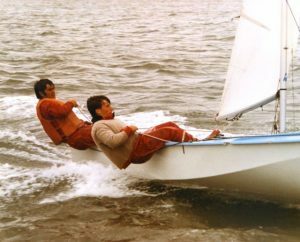 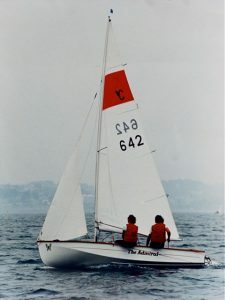 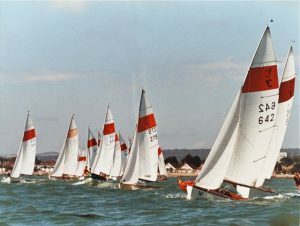 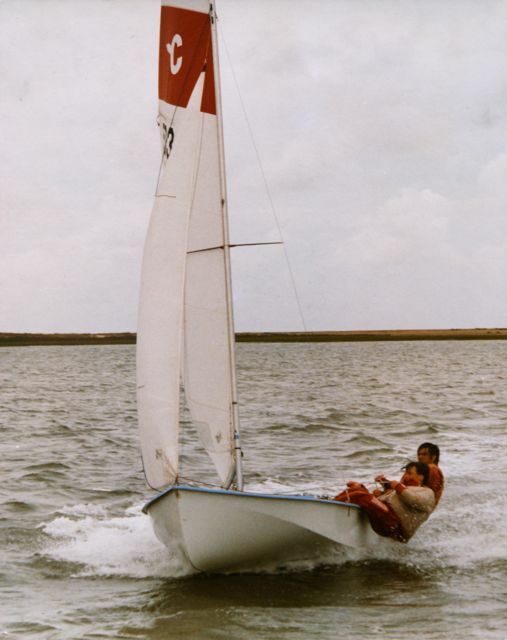 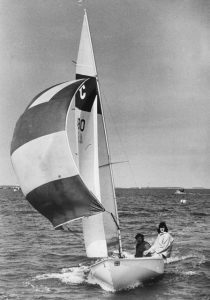 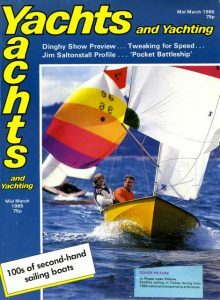 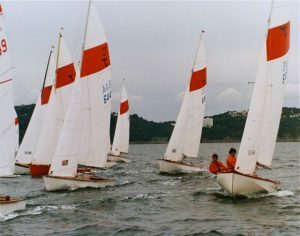 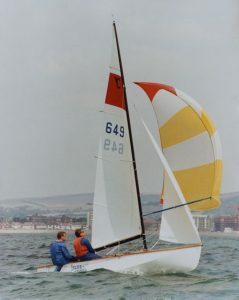 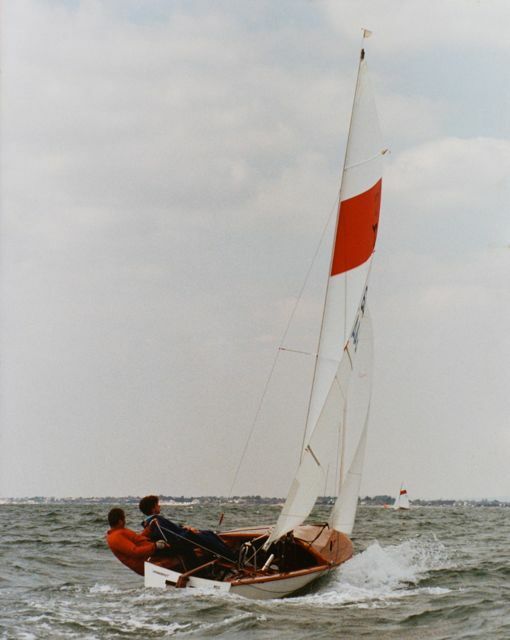 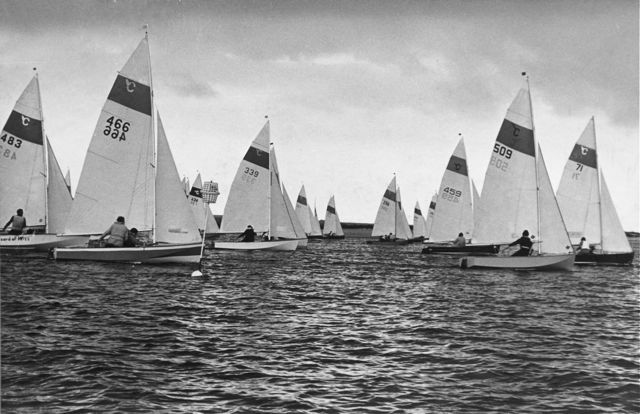 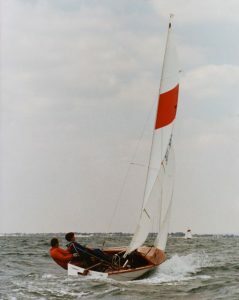 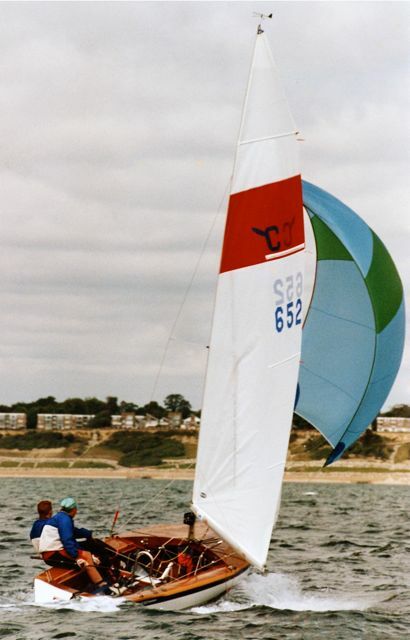 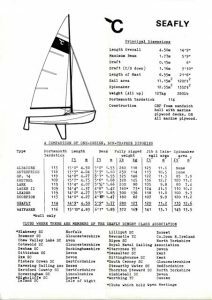 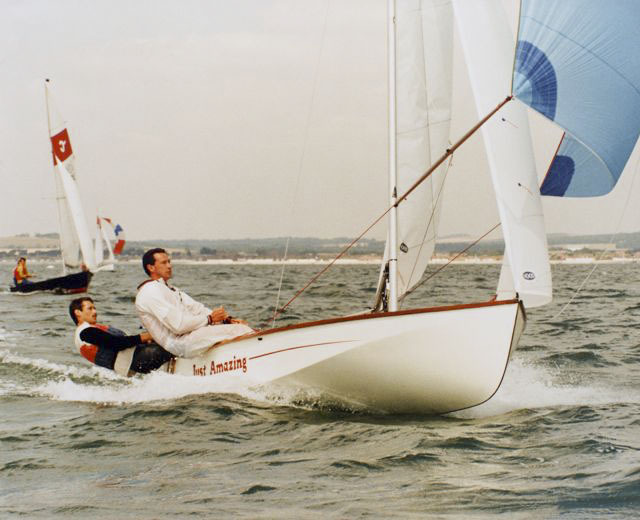 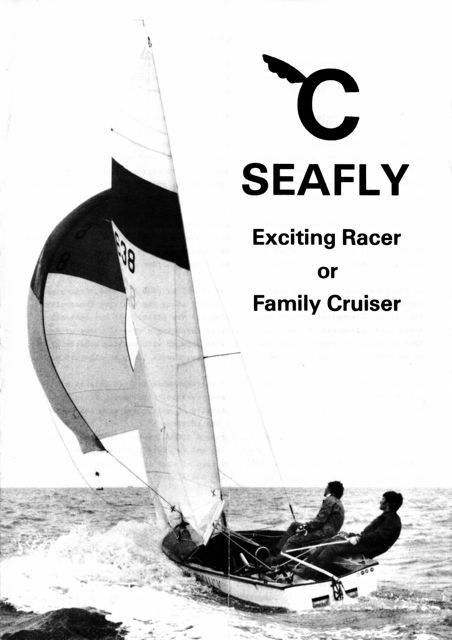 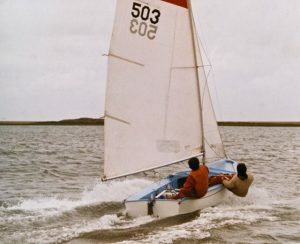 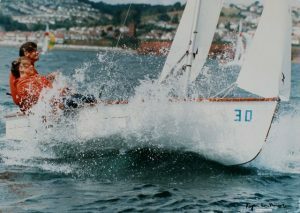 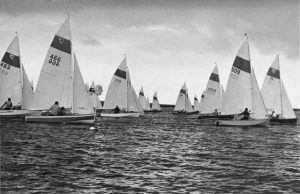 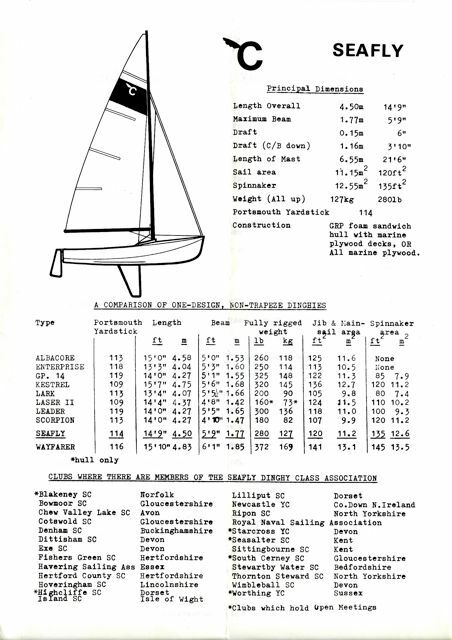 RYA Dinghy Show: During the late 1980’s and early 1990’s the SDCA exhibited each spring at the annual RYA Dinghy Show (“Sailboat”) then held at the Crystal Palace National Sports Centre in South London. 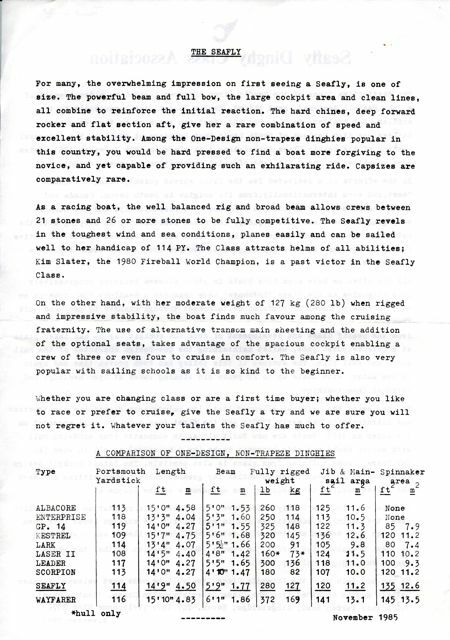 An exception was 1989 when the RYA were unable to provide suitable space for showing a Seafly. 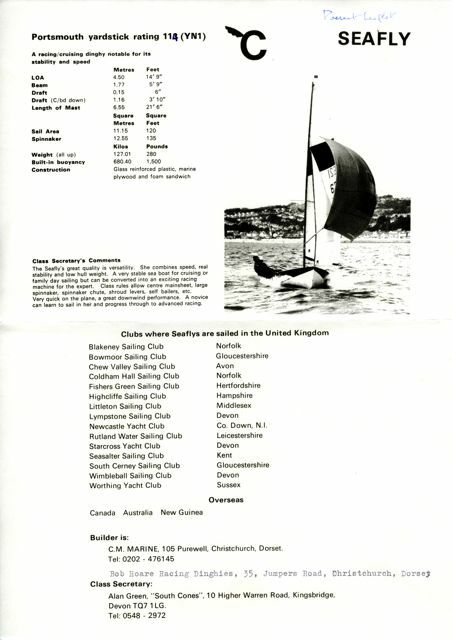 The last SDCA participation was in 1995; according to the Spring 1996 Newsletter it was not thought worth the cost of participating in 1996 due to the on-going issues regarding the rights to build Seaflys.